ONLINE BANKING SHOULDN'T BE COMPLICATED. Keeping your money safe and secure is our priority. View all of your financial institution accounts in one place. 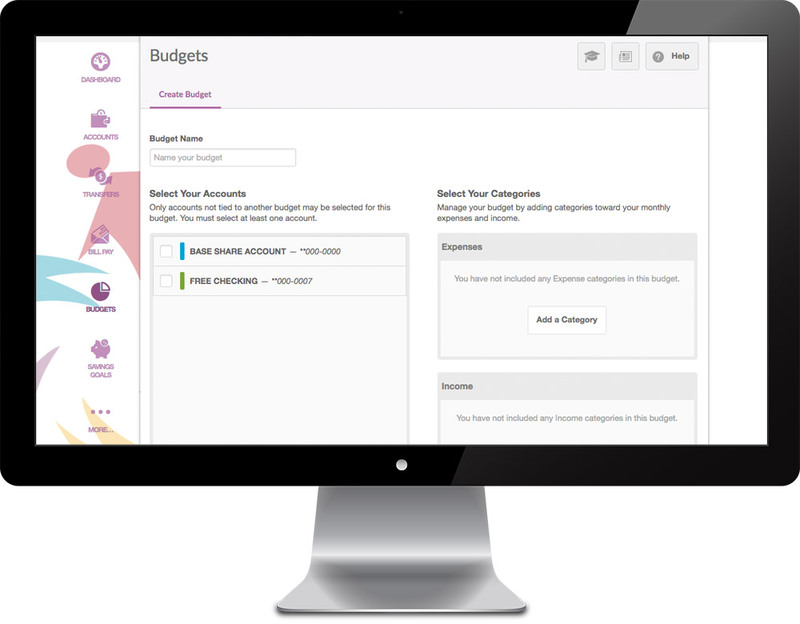 Create and manage budgets for all your expenses. Save for specific items with the Savings Goals feature. Receive mobile and desktop alerts and notifications. Transfer to other Louisiana FCU member accounts. Pay bills with a simple click and get on with life. Get fast, free, and secure access with e-statements. 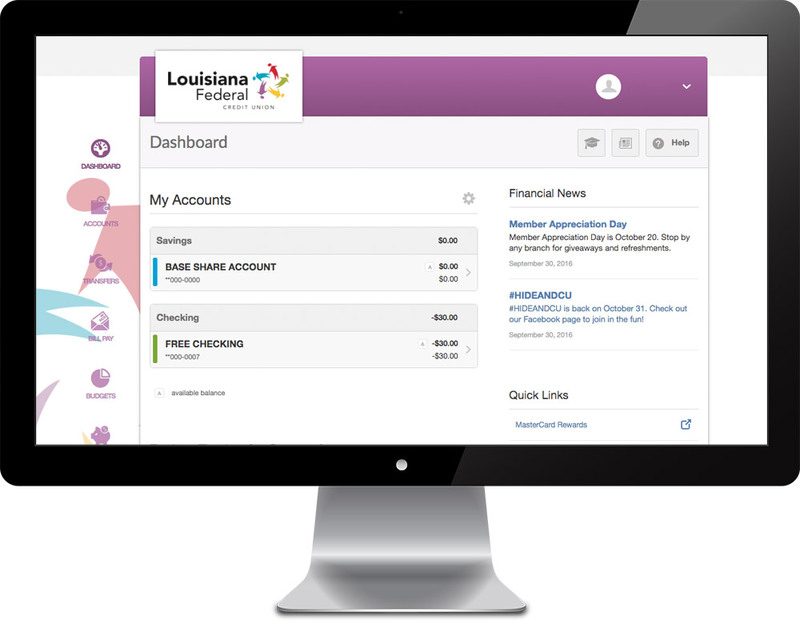 Quickly get an overview of your various financial accounts, budgets, upcoming bills, and the latest news from Louisiana FCU on the dashboard page. The budgeting tool allows you to create customized budgets to help you see your top spending categories and understand where your money is going. This tool will help you keep track and achieve all of your future savings goals, from saving for a house to establishing an emergency savings fund. Send one-time money transfers or create recurring transfers to other Louisiana FCU members or to your different financial accounts. Have a question or issue about one of your accounts? 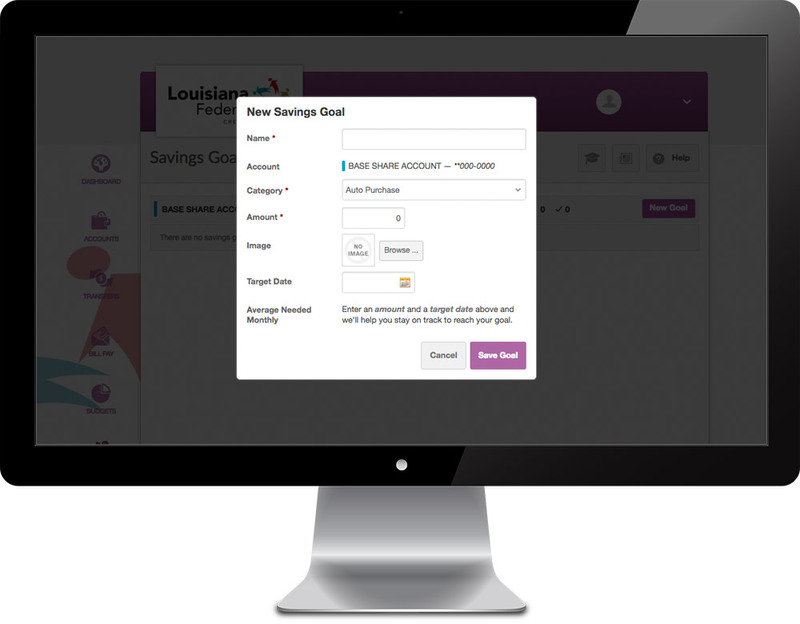 Communicate securely with Louisiana FCU staff from within online banking. 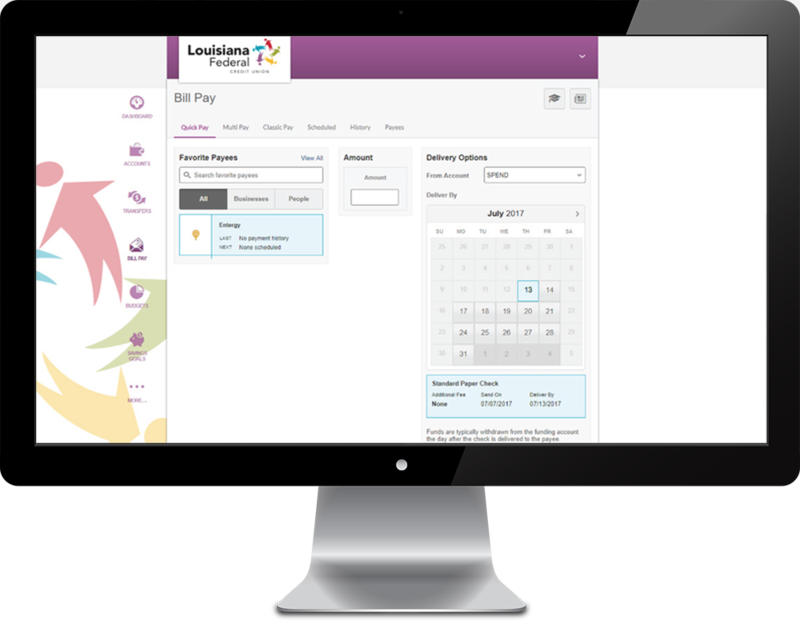 Pay all of your bills in one place at one time.